HollywoodNews.com: The Academy of Motion Picture Arts and Sciences will explore what could be in the future for motion pictures in “Where Do We Go from Here?” The program will be presented by the Academy’s Science and Technology Council and hosted by writer-director-producer Jerry Zucker. “Where Do We Go from Here?” will examine topics ranging from artificial intelligence to performance capture, 3D and non-traditional theatrical venues. Joining Zucker will be Council member and production designer Alex McDowell (“Watchmen,” “Minority Report”), immersive art and entertainment expert Ed Lantz, neuroscientist Eric Haseltine and transmedia storytelling expert Jordan Weisman. 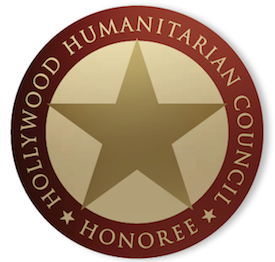 The event will take place on Thursday, December 2, at 8 p.m. at the Academy’s Samuel Goldwyn Theater in Beverly Hills.